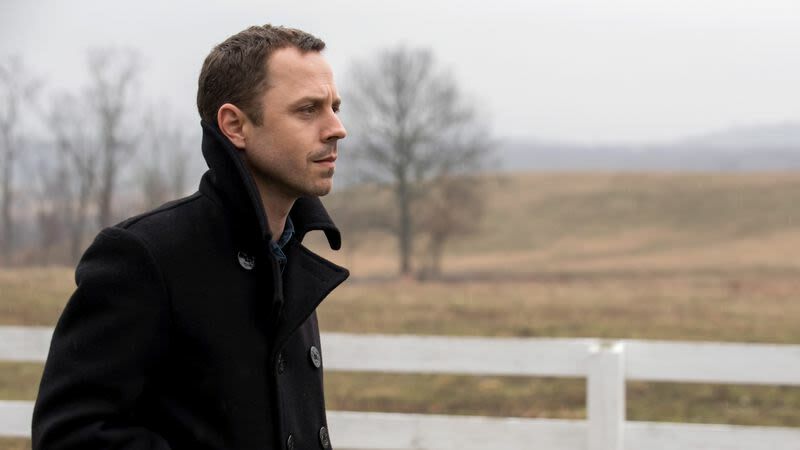 Amazon announced next month’s crop of new Prime offerings today, teasing fans of the service with new seasons of a couple of the company’s original series—most notably, the return of Giovanni Ribisi’s Sneaky Pete. Criminal bouts of faked identity aren’t the only thing on the Prime docket, though; there’s also a new docuseries about Indian music, The Remix, and the TV adaptation of The Dangerous Book For Boys. Over in film, meanwhile, March 2 will see the arrival of Amazon’s latest original movie, Mike White’s Ben Stiller vehicle Brad’s Status. We gave the film—about a man coming to terms with his affluent white guy envy—a just-this-side-of-positive review, but if you’ve been looking to see Ben Stiller unhappily compare himself to Owen Wilson or Jemaine Clement, here’s your shot. Otherwise, March’s Prime offerings are the usual assortment of older films: Some James Bond, a little Kingpin. If you’re looking to try something a little weirder,though, there’s also the Prime exclusive streamer Valerian And The City Of A Thousand Planets, which is at least an interestingly dumb offering on Luc Besson’s part, if nothing else.